Fisher Lumber Showroom is the largest showroom in Wichita. 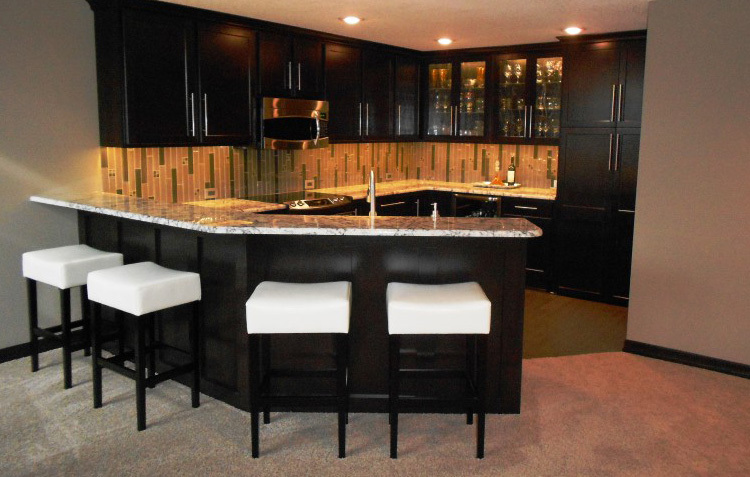 We specialize in kitchen and bath design, countertops, fireplaces and wood stoves, and building materials. As an extension of Fisher Lumber, we’re a one-stop shop for individuals, contractors and subcontractors. We can help you create plans, pick out the ideal product for your particular style, or remodel an existing room. Any company can paint a pretty picture, but here at Fisher Lumber Showroom, we do it right. We’ll help you with your project from its inception on paper to that last piece of molding. We offer only the best quality materials and we stand behind the products we sell; we’d love to help you out whether you’re working on new construction, remodeling, or building a simple deck. Our goal is to get you into the living space you desire. We also house a vast array of gas, electric, and wood-burning fireplaces as well as pellet and wood-burning stoves. Our extensive line can match any home furnishing style and we have a wide selection of mantels and cabinets to match. So whether you want to warm the entire home or just want some memorable ambiance, come by our showroom and take a look around.